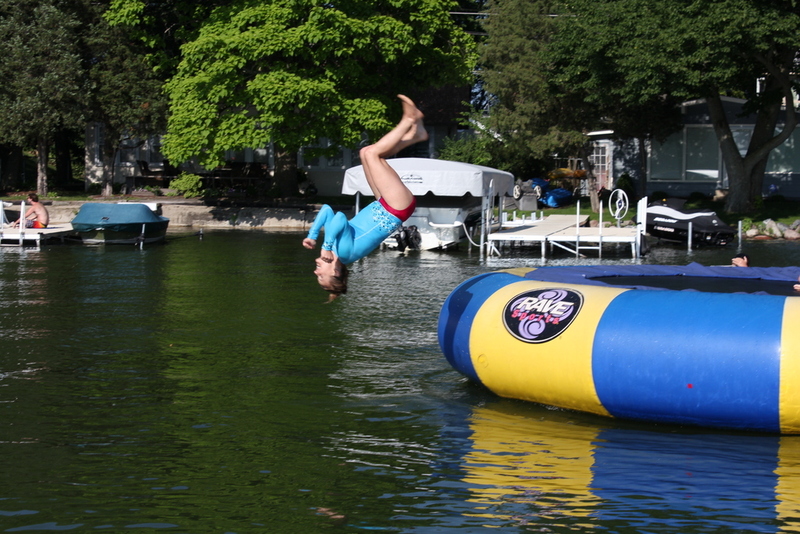 We had so much fun last time we visited Twin Lakes Wisconsin that we decided to return! Lucky for us, Brian’s family extended a second invitation and didn’t mind that we were returning with one more in tow. Wisconsin- Go BIG or Go Home! Brian won’t make you rich, but he will make you fat, tan, and happy!